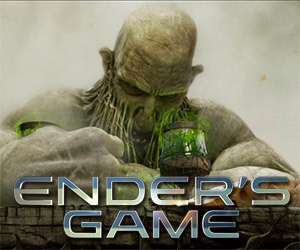 Go behind the scenes with this VFX breakdown of The Mind Game scene in which Ender plays an elaborate role-playing game. 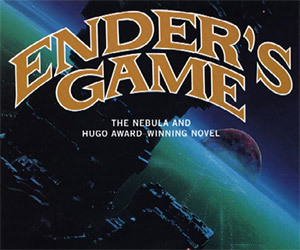 Orson Scott Card has announced a series of new sequels to Ender's Game, which will follow the kids as they enter Fleet School and train to be commanders and explorers. 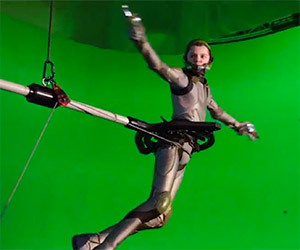 Design FX takes us behind the scenes on the set of Ender's Game to look at how Director Gavin Hood created the zero gravity battle rooms to central to the film. 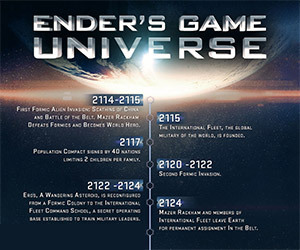 This timeline helps set the stage for the events leading up to Ender Wiggin being chosen as the commander for Earth's forces in Ender's Game. 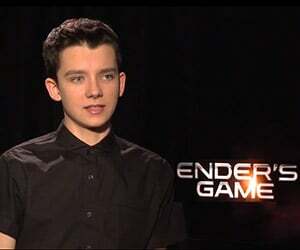 These three interviews with Asa Butterfield, Harrison Ford, and Hailee Steinfeld look into their views of Ender's Game and their approach to the film. 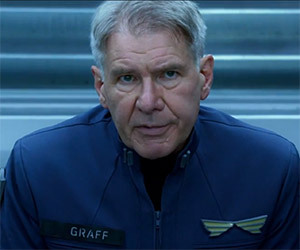 Colonel Graff looks for the best commander for the attack on the Formics and Ender Wiggin is that person. In this latest clip, Graff explains the purpose of this war. 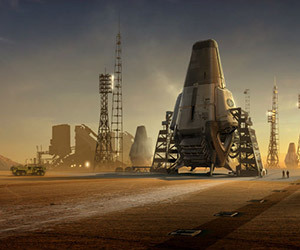 Check out this amazing concept art created to reflect the world created by Orson Scott Card for the film adaptation of Ender's Game. 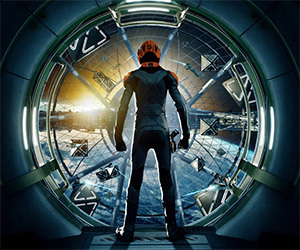 Check out the cast and crew describing what went into creating the battle school and command school for the upcoming film Ender's Game. This clip shows the prodigy Ender Wiggin demonstrating his tactical brilliance during command school, defeating the Buggers by attacking from beneath the ice. 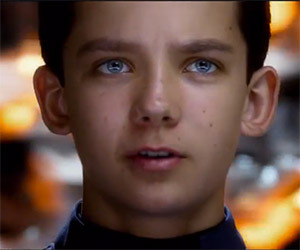 Asa Butterfield is recruited at his home by Colonel Hyrum Graff in the first of two new clips. 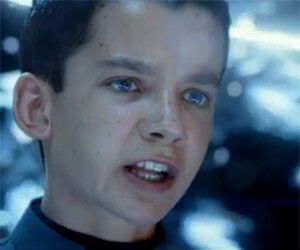 In the second, Mazer Rackham explains the importance of Ender's training. 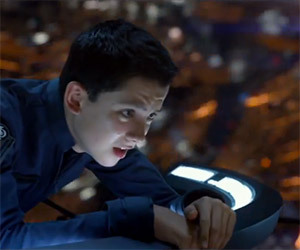 Colonel Hyrum Graff debates Ender Wiggin's future and whether Ender's task of leading Earth's armies will destroy him in this latest trailer for Ender's Game. 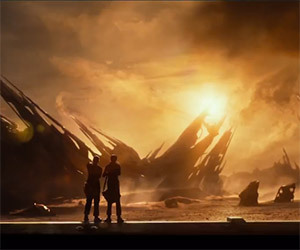 Ender Wiggin is chosen to lead Earth's armies against the Buggers in this latest clip for the upcoming film based on Orson Scott Card's bestselling novel. 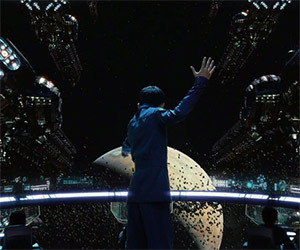 Colonel Graff assigns Ender Wiggin to lead the historically pitiful Dragon Army in his training school in this latest clip for the upcoming film, Ender's Game.